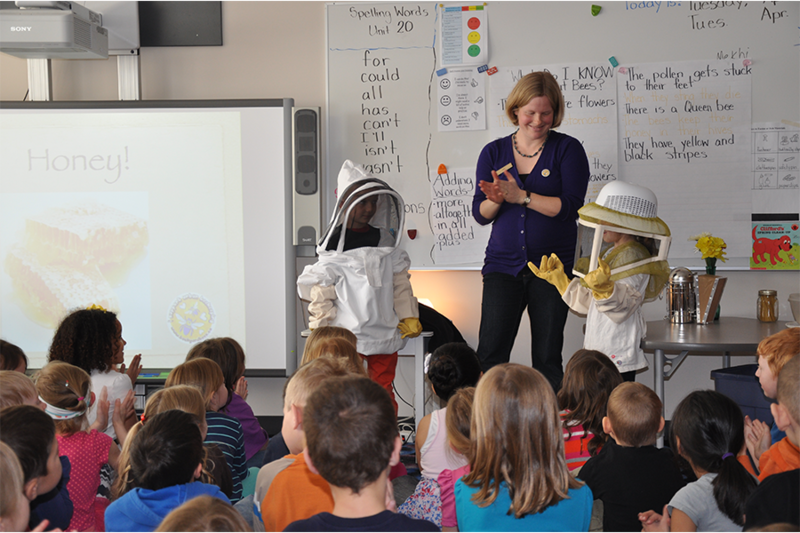 Apiaries & Bees for Communities is a pioneer Canada-wide for beekeeping education and innovation. 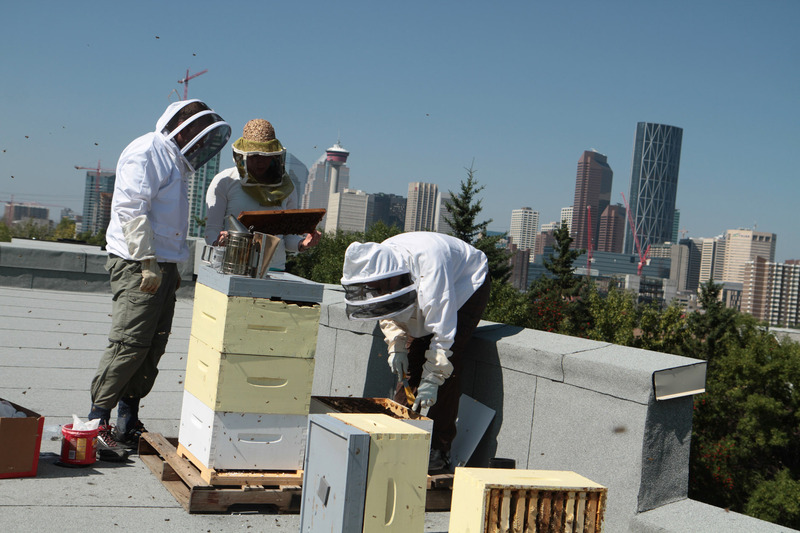 We are Alberta’s only educator of beginner, intermediate, and advanced beekeeping skills as well as managing the provinces largest commercial Treatment-Free Apiary*. 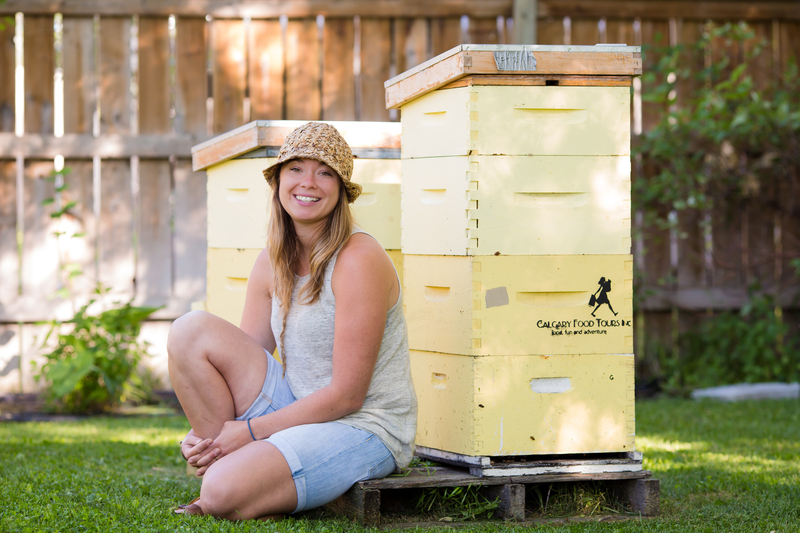 ABC Bees leads the way in diversified, sustainable, and resilient apiary practices in Canada. We offer true-beginner workshops, intermediate and advanced skills in beekeeping programming, as well as internship programming. We want you to achieve your beekeeping goals. Have bees? Thinking about getting some honey bees? You will find hundreds of posts, resource lists, beekeepers near you contact lists, and more. Can't find what you are looking for? Contact us and we will help. ABC Bees has been working with teachers since 2010. 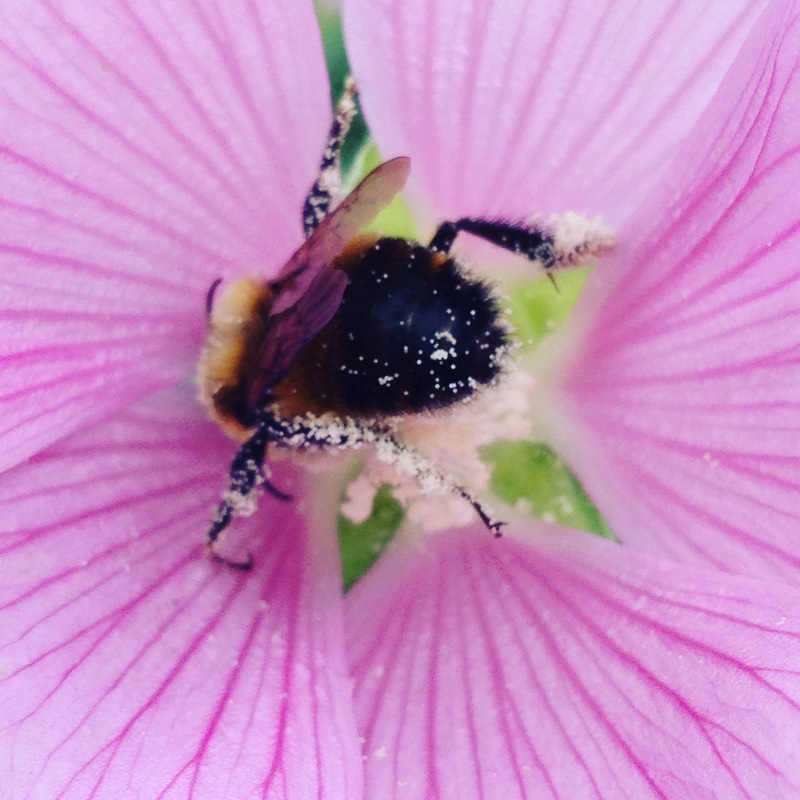 Find here collections of downloadable activities to support teachers and enthusiastic parents looking to share the magic of bees with children. Learn what you can do to support bees around you! Gardening advice, plant lists, habitat creation. You will find it all here and more.